… without having to write a single system, process of checklist. Is systemHUB is right for you? Secure, cloud based software, so simple, anyone can use it. 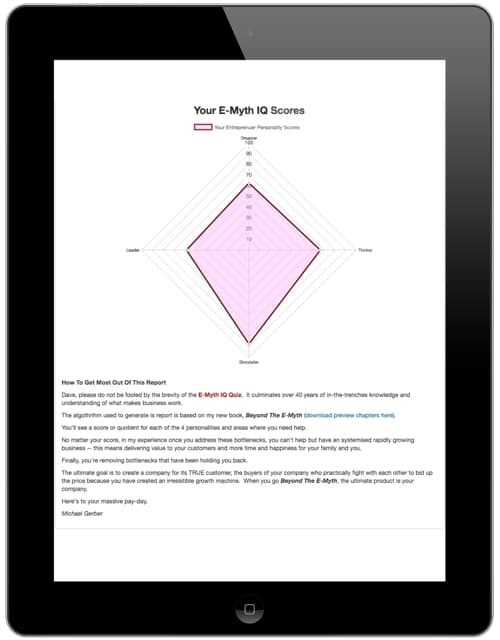 Intuitive design makes system creation quick, easy and fun for everyone on your team. Templates library allows you to copy, paste and customise our best practise systems. Custom sharing and permissions gives you full control over who can see, edit and delete systems. Not Sure How You’d Use Systems Within Your Company? 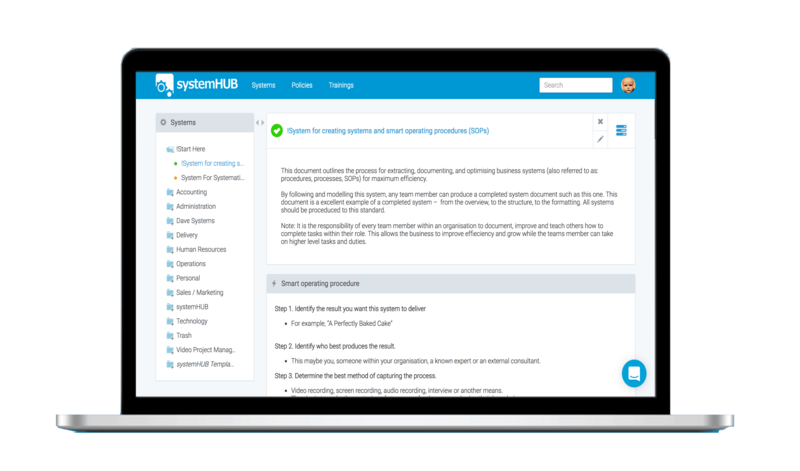 Inside your systemHUB account are dozens of systems outlining the core functions within your business – including: marketing, sales, operations, finance, human resources and management. Tell Us Your Biggest Business Problems, And We’ll Show You The System You Need AND We’ll GIVE YOU Our Best Practise Templates For FREE! Want more leads? There’s are systems for that. Want to increase your staff efficiency? Want better cashflow? There re funnels for that too! What do you need most help with? Take our business systemisation quiz to find out which parts of your business are in most need of systemisation! System templates library allows you to copy, paste and customise our best systems. systemHUB is a game changer for small business. 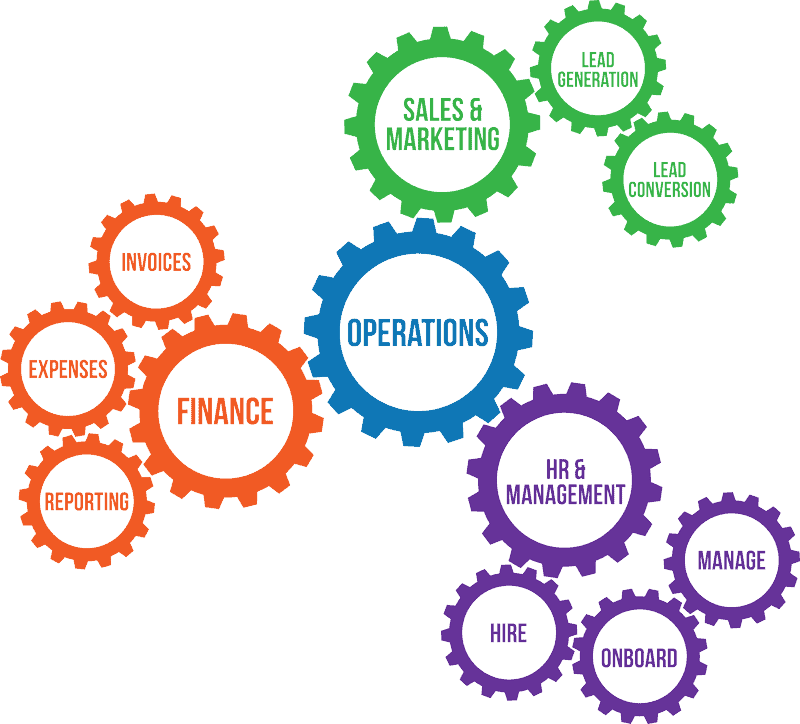 Instead of having your business systems, processes and checklists scattered all over the place… systemHUB organises everything under one roof. Our template library gives you swipe and deploy systems that allow you and your team to get up and running as quickly as possible. 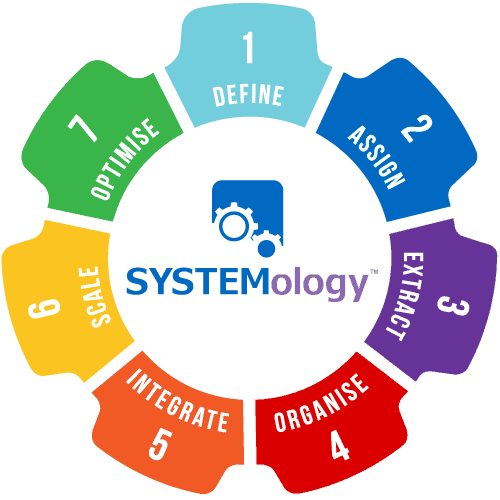 Our SYSTEMology training (free to annual subscribers) guides your team on how to extract, organise and optimise best practise within your organisation… so you don’t have to! 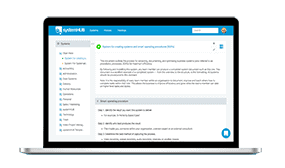 Instead of using scary and overly-complex software that may or may not integrate with your current tools… systemHUB is an all in one systemisation tool that is designed to work alongside your existing project management platform.